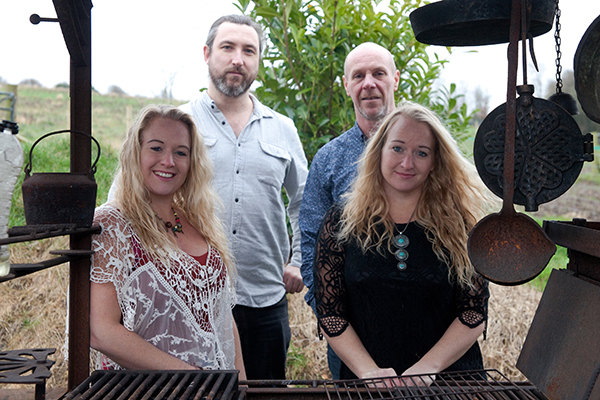 Bringing vibrant and sparkling new songs from their recently released album “Year of the Clown”, festival favourites 3DM perform a brand new set of their quirky, original and upbeat fiddle-driven tunes. Now with a 4-piece line-up, the band are taking their famously dynamic live show to new danceable dizzy heights. 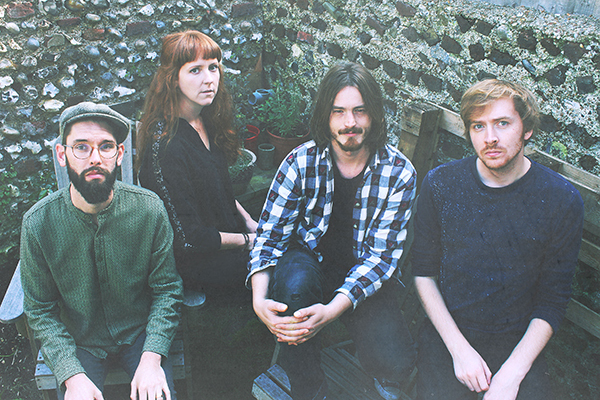 Bird in the Belly are a Brighton-based Folk collective consisting of folk-duo Hickory Signals (Laura Ward and Adam Ronchetti), alt-folk singer-songwriter Jinnwoo (Ben Webb), and multi-instrumentalist and producer Tom Pryor. Together they have collected little known and forgotten lyrics, poems and stories from around the UK, and set them to their own “hypnotically original compositions” (fRoots). 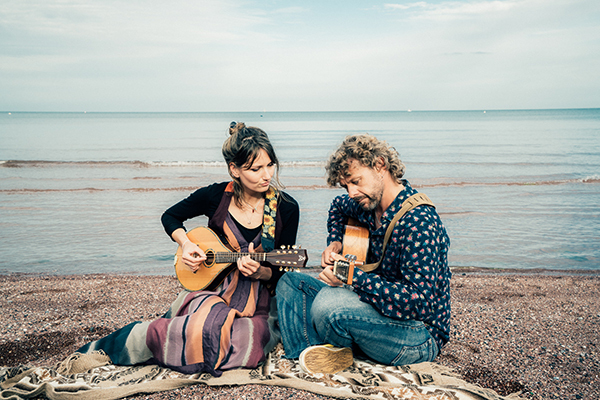 Their sound is raw and bare-boned with “distinctively contemporary and earthy vocalising” (R2 Magazine) – and harks back to the 1960’s Folk Revival sound. Their debut album ‘The Crowing’ (March 2018, GF*M Records) was met with critical acclaim across the board from fRoots, R2, Songlines, Louder Than War, Northern Sky, Folk Radio UK, as well as the Sunday Express giving the album 5/5 and calling it folk album of the year. The group are now touring their debut album whilst writing and recording its much anticipated follow up. 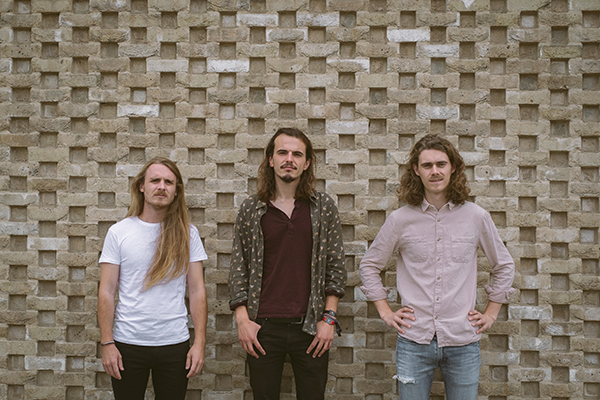 Isle of Wight based Lucid have a distinctive Folk-Rock sound driven by brilliant vocal harmonies! Their unique sound is woven together with violin, guitar, bass and keys, all of which are played to the highest Calibre! 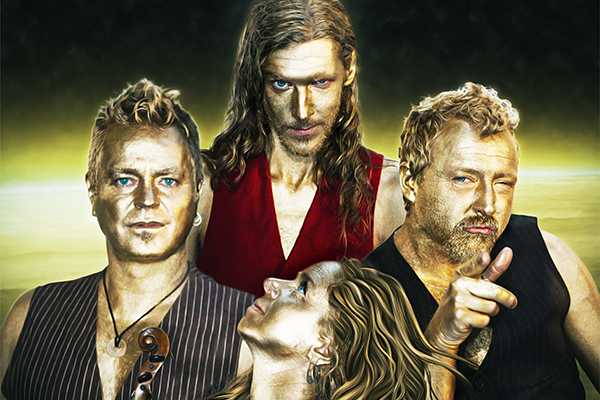 Their songs take you on a journey from Joyful Melody to Darker Rock, with some breath-taking Violin work thrown in for good measure. Hampshire-based Threepenny Bit are an example of how traditional dance tunes and contemporary sounds can be blended into a fresh interpretation of folk music. This dynamic eight-piece band combines a group of diehard folkies with some of the finest young jazz and classical musicians in the south. They play bold arrangements of traditional and original tunes with infectious stage energy for concerts and ceilidh dancing. 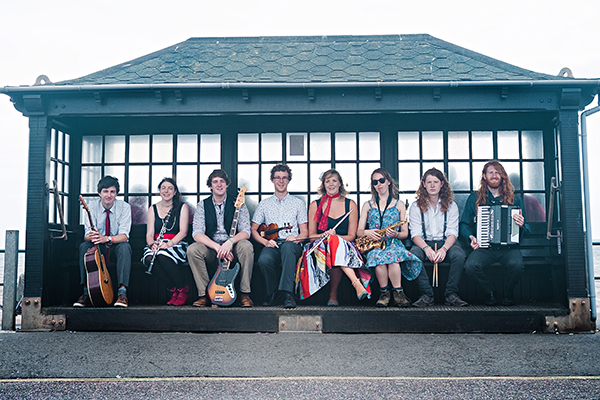 The band’s diverse influences enable them to explore traditional music without restraint, and with their line-up of saxophone, clarinet, bass guitar and drums, alongside accordion, flute, violin and guitar, Threepenny Bit create an unparalleled wall of sound. 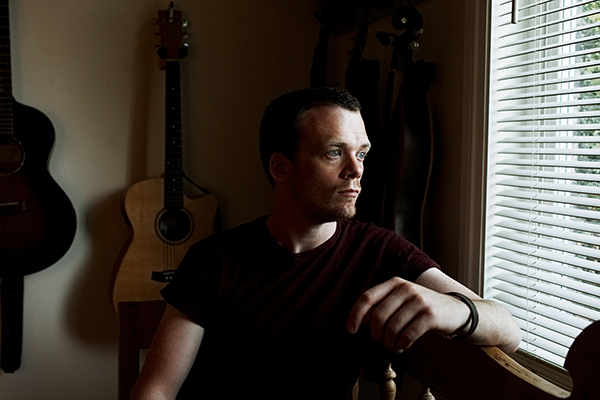 Their approach has led to regular appearances across the length and breadth of the UK folk scene in recent years, always providing an “all out musical bombardment”! In the last few years the UK festival circuit has finally caught up with the outrageous energy and musicianship from this young band. 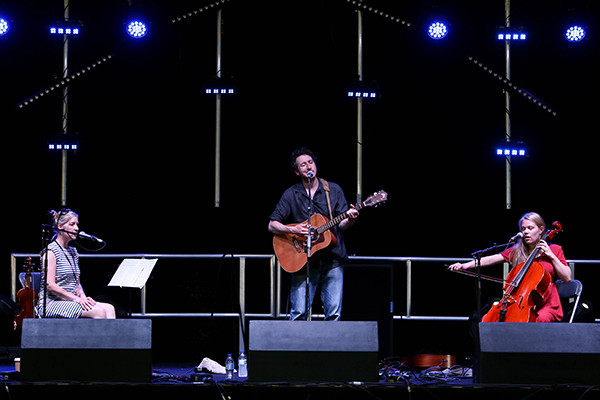 Capitalising on a headline slot on The Den stage at Cambridge Folk Festival, a capacity crowd at Sidmouth Folk Week and performances at almost every other major UK folk festival, they have embarked on a number of UK tours; Fine testament to their growing popularity.